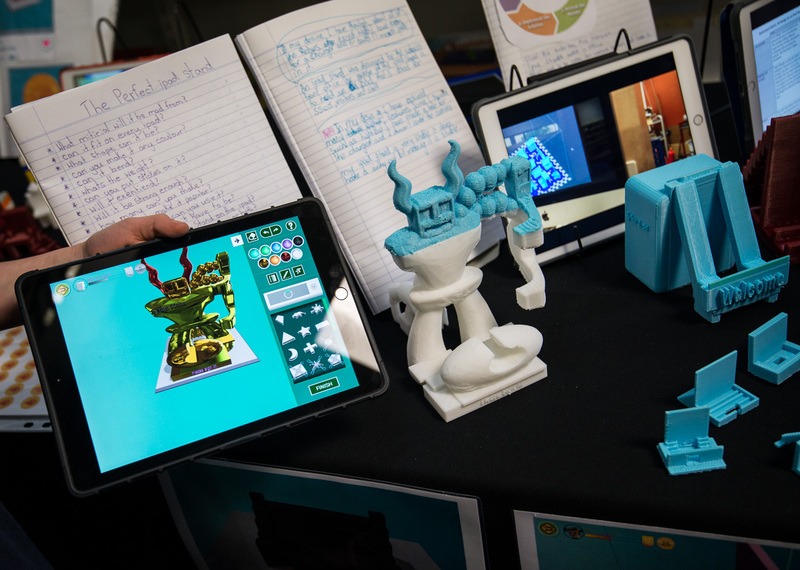 In Australia’s first large-scale rollout, 50 South Australian primary schools are taking part in a joint initiative between Makers Empire, the South Australian Department for Education and Child Development (DECD) and public schools to engage students in STEM using 3D technology. With professional learning support from Makers Empire and using Makers Empire’s 3D software, teachers from each school are currently learning how to use 3D technology to develop students’ critical, creative, design thinking and STEM skills. This 3D printing in Primary School project runs from February to June 2017. As part of Makers Empire Learning by Design course, a 20-hour blended Professional Learning program, teachers and students from each of the schools create their own projects, which will then be shared with the Makers Empire’s global teaching community via Makers Empire’s Lesson Plan Library. 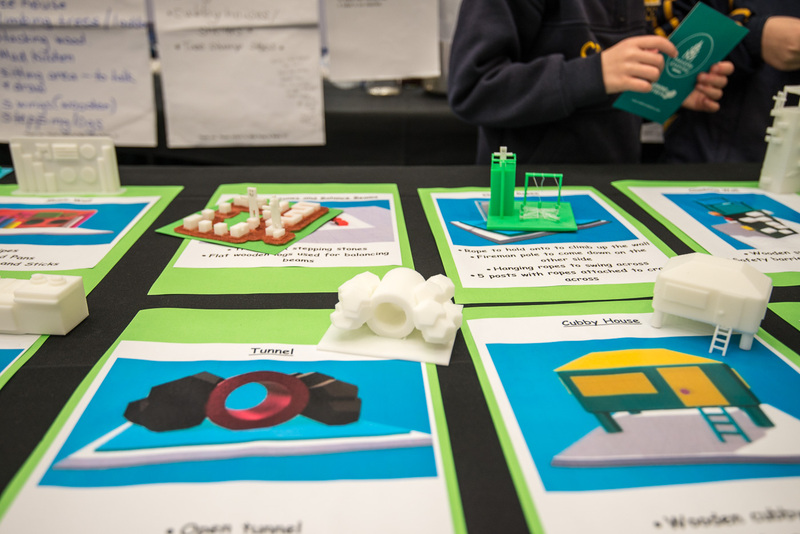 Last Friday, over 250 teachers and students from the participating schools came together for a Showcase Day at Grange Primary School, where they shared their 3D printing projects with each other. 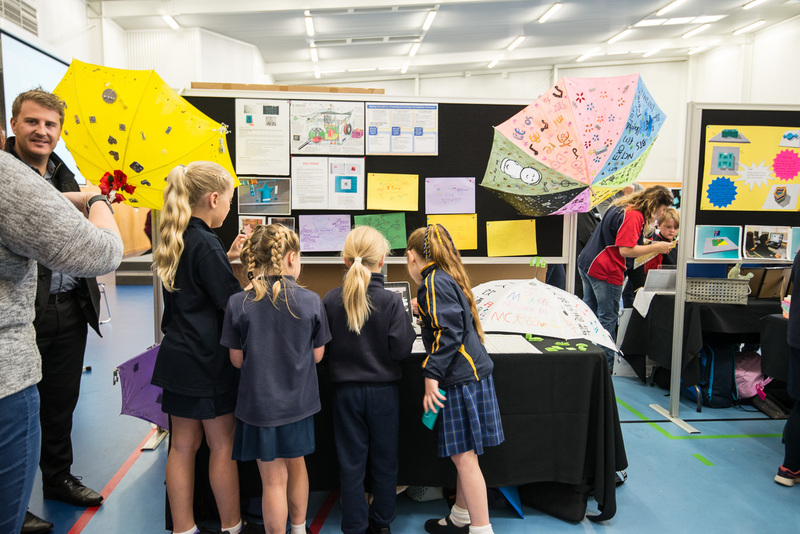 During the day, teachers and students shared their experiences of 3D printing in the classroom by visiting each other’s stalls and asking questions about each other’s projects. 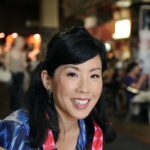 This pioneering initiative even made Australia’s Channel 9 news! 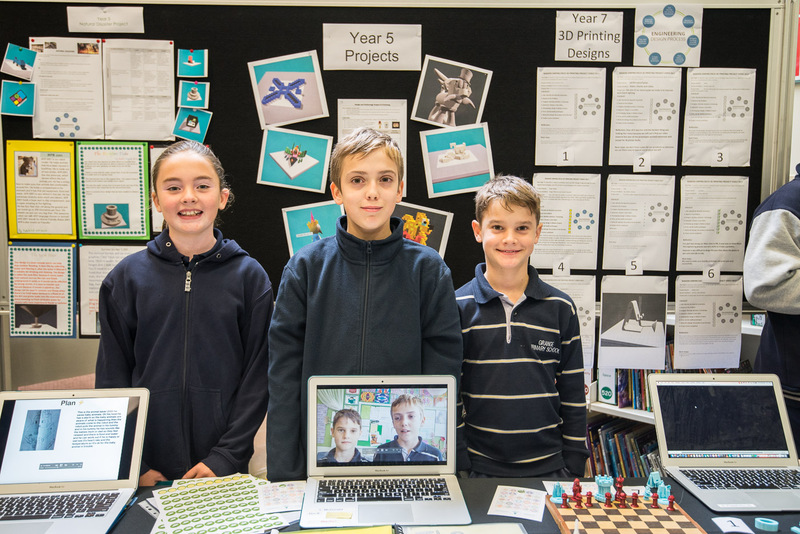 “The DECD-Makers Empire partnership is an excellent example of businesses working with school communities to develop learning experiences that involve students in real-world problem solving and challenges them to engage with the critical and creative thinking required to be the future innovators of South Australia,” says Linda Olifent – Director of Primary Learners, Learning Improvement Division, Department of Education and Child Development.